It is easy to forget that your skin serves as a kind of armor and your face takes most of the wear and tear. Did you know that often times moisture can be sucked out of your face while you sleep? 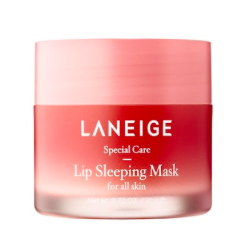 To prevent this, feed your skin the hydration it needs to fight the sharp winds of winter using the following highly rated, overnight masks that work magic while you snooze. For a reasonable price, you can get this deeply moisturizing mask. 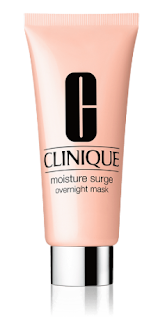 It penetrates your skin overnight so that you will wake up with soft, dewy skin. Whether your skin is oily, dry or a combination of both, it will give it the hydration it needs. The daily stresses we face can take a toll on us; however, investing in yourself and your skin with this two-in-one stress relieving and moisturizing face mask will visibly reduce the signs of stress. 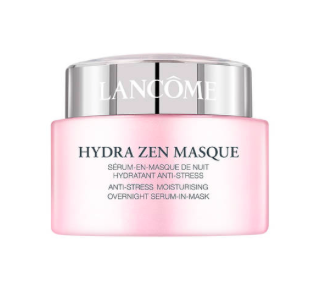 Through a study done by Lancôme, after the first application, 87 percent of women felt that after their skin was "softer and nourished" and 81 percent felt more relaxed. Sometimes, despite how many times you reapply Chapstick throughout the day, your lips can still become dry, flaky and even painful in the colder months. Customers who reviewed this product truly noticed a difference when they started using this product. What's more is that it is enriched with Vitamin C and antioxidants and no harmful parabens or phthalates. Chamomile isn't just for your tea. The brand Nyakio learned about the multiple health uses of chamomile from studying Ancient Egypt. For ages, Egyptian women have used used the magical ingredient to rejuvenate tired skin and this creamy mask can do the same for you. 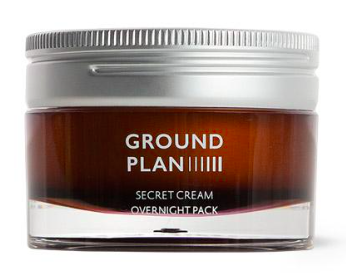 This overnight mask takes the game to the next level thanks to a secret ingredient: lactobacillus ferment lysate. This special fermented bacteria can also be found in probiotic food meaning it can help amp up the good bacteria in your skin. This in turn allows your skin to remain healthy while also hydrating it, boosting collagen production and soothing any inflammation to ultimately give you softer, more supple skin. 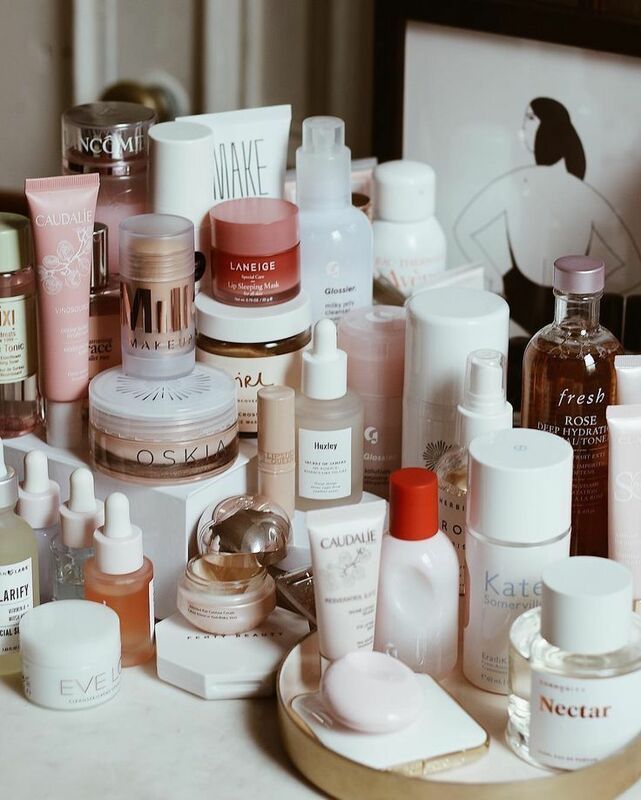 Many of us put a lot of effort into taking care of our skin throughout the day through sunscreens and lotions, however, it is just as important to keep up your skincare routine throughout the night. A great night routine can allow you to wake up feeling refreshed and replenished with hopefully a whole new level of confidence in your skin.